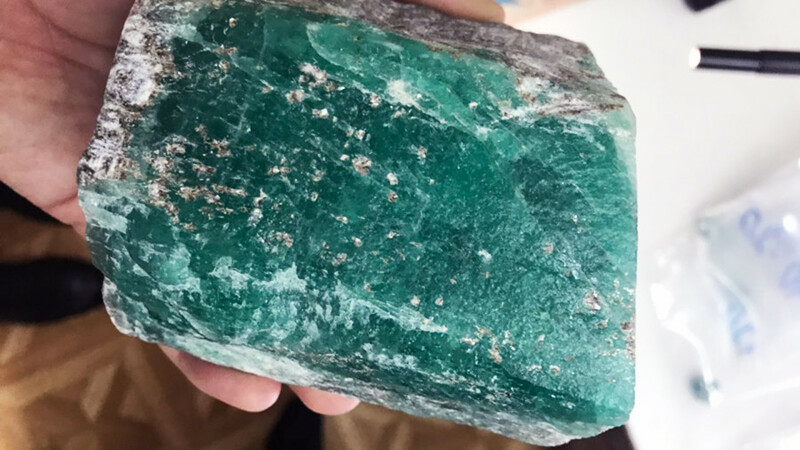 An emerald weighing more than 1.5 kg has been found at the Malyshevsky emerald-beryllium ore field, according to Russia's state hi-tech corporation Rostec. 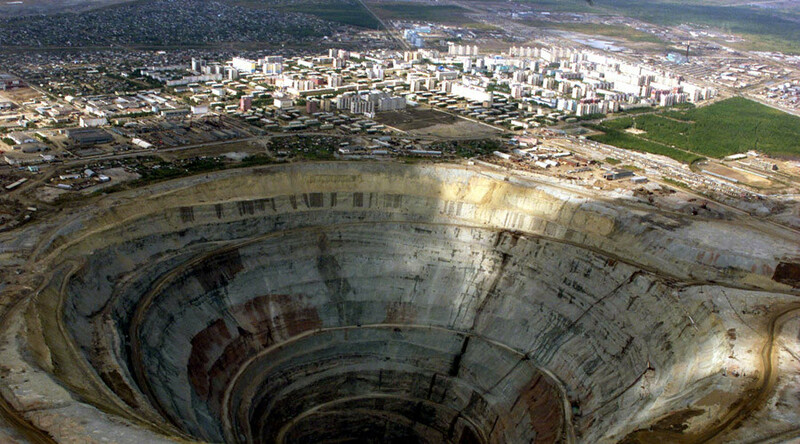 It is the largest stone unearthed at the mine in a decade. 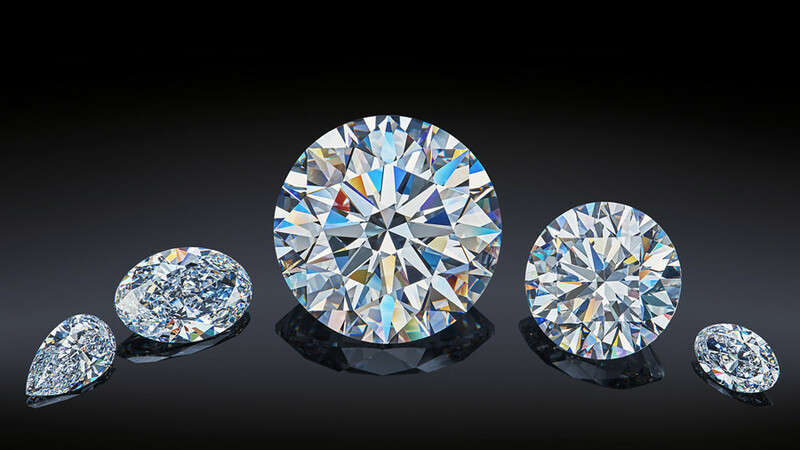 Experts estimate the 14cm-long and 7cm-wide gem could be worth approximately 4 million rubles (over $70,000). 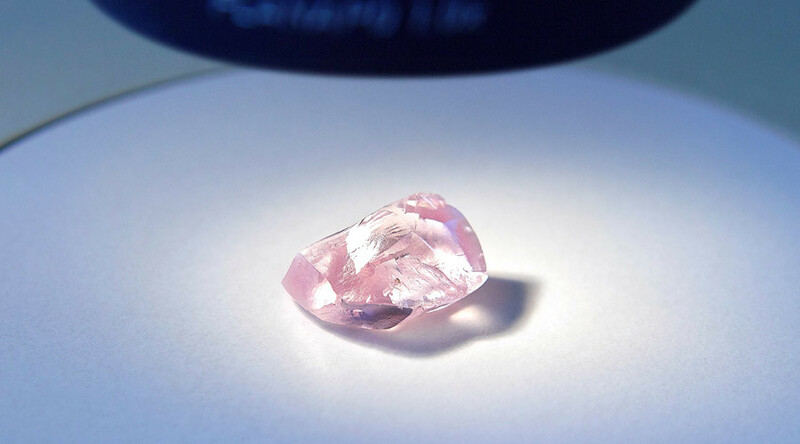 “The crystal was noticed in time and raised to the surface, thereby its original form has been preserved,” said Evgeny Vasilevsky, a director of the Malysheva division. 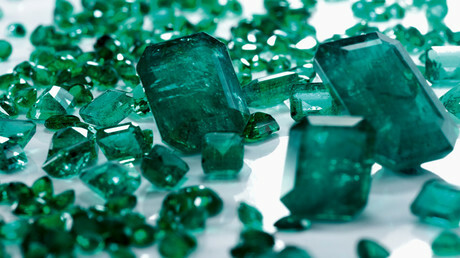 Emeralds, the green gem variety of beryl, are the third most-valuable gemstones after diamonds and rubies. The discovered emerald is unique, according to Russia’s Guild of Jewelers. “Emeralds are quite rare stones – unlike diamonds or sapphires – while large emeralds are generally unique stones,” the association’s Director-General Edward Utkin told Radio Sputnik. He added the huge emerald is apparently of a very high quality. The previous largest emerald found at the Malyshevsky field was named ‘President’ in honor of the first Russian President Boris Yeltsin. It weighed 1.2kg. The Malysheva emerald-beryllium mine is the largest emerald deposit in Europe. It is located near the village of Malyshev in the Sverdlovsk Region. The richest emerald field in the Urals was discovered in 1831. 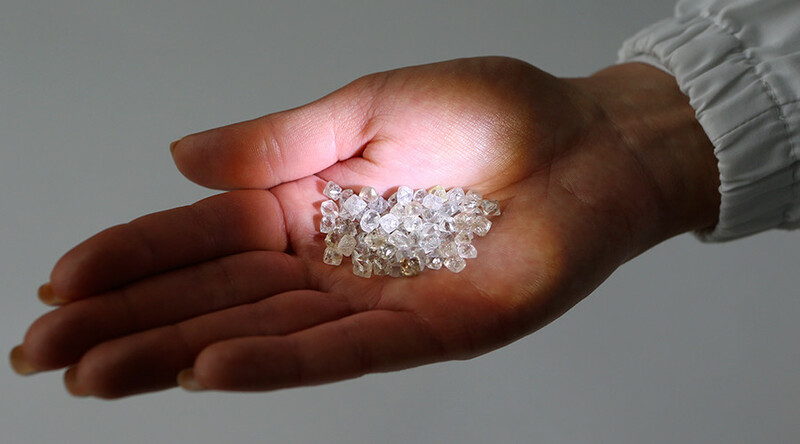 The deposit is expected to be mined at full capacity this year, which amounts to 400 tons of ore per year. The emerald deposits could exceed 60 tons. Ural emeralds are highly valued on the global market of precious stones, as they have a unique yellowish tinge, which is not typical of this mineral, and are known under the Malyshevsky emeralds brand name. Rostec has recently announced plans of a tenfold increase in emerald production by 2025. 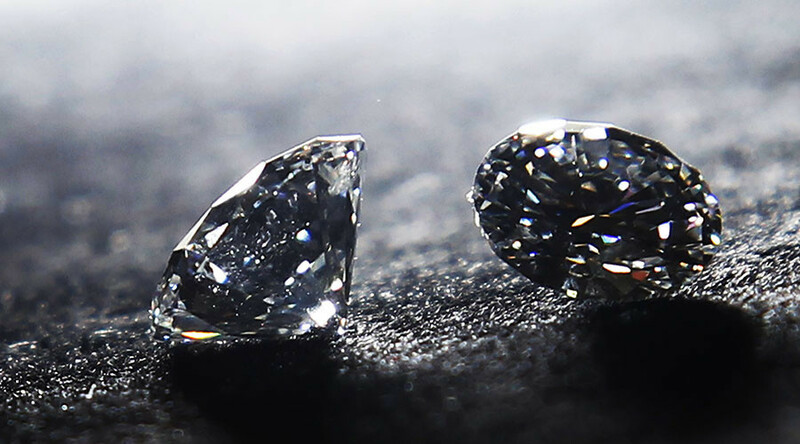 The company said it wants to develop new deposits of precious and semiprecious stones at the Malyshevsky field, including emeralds, alexandrites, and beryllium. The company plans to modernize the existing production complex along with the introduction of new technology.